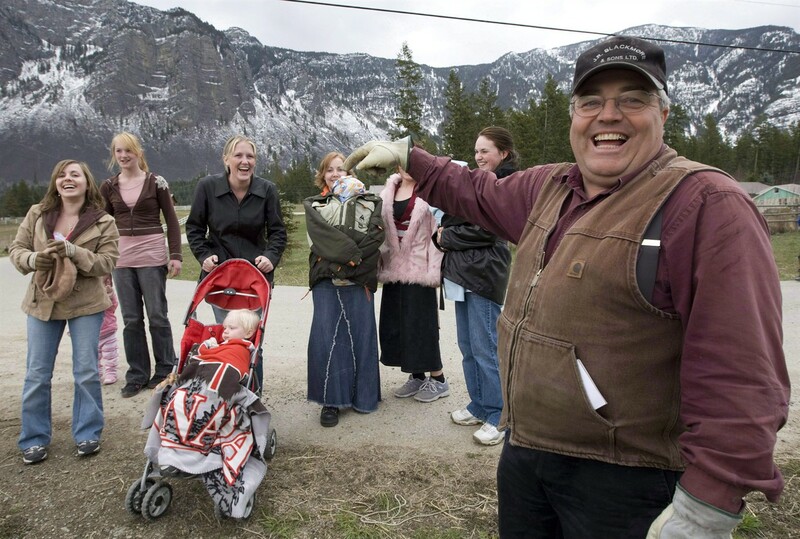 The news last week that a Newfoundland judge granted legal parentage to three adults in a poly household — they were functioning as co-parents, and the judge found that recognizing this fact was in the best interests of the child — spread all over Canada and reached a few other places. It certainly blew up in the poly world. My post about it became this site's fastest-shared post ever, with 12,000 hits the first day. ST. JOHN’S, N.L. — In what is believed to be a legal first in Canada, a court in Newfoundland and Labrador has recognized three unmarried adults as the legal parents of a child born within their “polyamorous” family. In this case, the St. John’s family includes two men in a relationship with the mother of a child born in 2017. 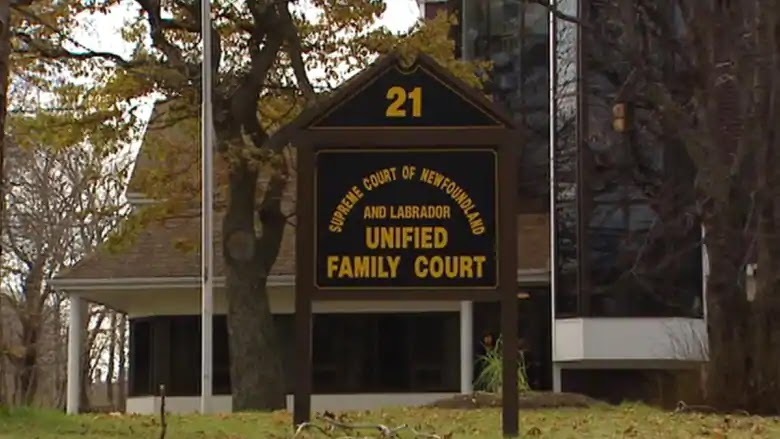 “Society is continuously changing and family structures are changing along with it,” says the decision, by Justice Robert Fowler of the Newfoundland and Labrador Supreme Court’s family division. It’s not the first time a Canadian court has recognized that a family can have three legally recognized parents. In 2007, for example, the Ontario Court of Appeal recognized two women in relationship as the mothers of a child whose biological father was already deemed a legal parent. But the three adults in that case were not in a relationship. The three people in the Newfoundland case turned to the courts after the province said only two parents could be listed on the child’s birth certificate. Lawyers for the province’s attorney general argued that the provincial Children’s Law Act does not allow for more than two people to be named as the legal parents of a child. The lawyer for the family, Tracy Bannier, said the law has not kept up with changes in Canadian society. In his decision, Fowler said his decision hinged on what was in the best interests of the child. Fowler said the child was born into a stable, loving family that has provided a safe and nurturing environment. The judge said it was clear the legislation was aimed at assuring equal status for all children, but he agreed that the law included an unintentional gap that acts against the best interests of children born into polyamorous relationships. “I have no reason to believe that this relationship detracts from the best interests of the child,” Fowler’s decision says. Toronto-based lawyer Adam Black said the most significant legal implications of this case will arise when polyamorous relationships break down. “How do we use the current model to resolve the issues that arise when there are three parents, particularly with respect to issues of property and support — the financial side of the breakdown?” said Black, a partner in the family law group at Torkin Manes LLP. “For me, this is very much uncharted waters. It’s a new frontier in family law. ... The legislature may need to turn its mind to these issues to have the legislation keep pace with the evolution of what a family looks like today,” Black said, adding that the Ontario legislature modified some legislation last year with the All Families are Equal Act. “There’s seems to be a bit of appetite for these types of changes,” he said. The original story in the Star (June 14). Same story on the CBC. En Français. ● The news prompted a widely reprinted, very basic Poly 101 from the same reporter, who seemed new to the concept — and who couldn't think to find a better picture than the Mormon polygamists whom the text says are not about polyamory. Hey, Journalism 101?! To not confuse your readers, run a picture of what the story is about, not what the story says it's not about! That picture: Winston Blackmore and wives. 2. Polyamorous relationships have nothing to do with bigamy or polygamy. ... Last July, two men in British Columbia were found guilty of polygamy. Winston Blackmore, 62, was married to two dozen women, while James Oler, 54, was found to have married five women. Both are leaders of the Fundamentalist Church of Jesus Christ of Latter-day Saints in Bountiful, B.C. By contrast, polyamorous relationships are voluntary. Boyd said his research has found that among those who consider themselves polyamorous, there’s a heavy emphasis on equality, regardless of gender, sexual identity and parenting status. 4. Polyamory is not just another term for what “swingers” do. ...Polyamorous relationships emphasize emotional and egalitarian aspects, while swingers focus on sexual non-monogamy and emotional monogamy. That said, a polyamorous person may engage in swinging, while swingers sometimes develop emotional bonds with their sexual partners. ● The polyfamily in the case remains anonymous. But the story brought attention to, and congratulations from, some local poly connunities. This appeared in The Telegram of St. John's, Newfoundland: Local polyamorous group applauds Newfoundland and Labrador court decision on three-parent family (June 15). A local support group for people who identify as polyamorous is applauding a recent Newfoundland and Labrador Supreme Court decision declaring two men the fathers of a one-year-old boy. ...Fowler gave his decision in April, though it was released publicly just this week. Others who posted public comments on the local polyamory/non-monogamy site shared the organization’s applause.